If you would like to refine your musical ability so you have skills to perform both as a featured soloist and as part of a group or ensemble, this course is for you. You will learn how to refine your music theory and performance skills, expand your repertoire, develop concert programs and leadership skills. You will also learn how to manage your freelance career, write and implement a business plan and administer the copyright of your compositions. The Diploma of Music Industry is suitable for students who have specialised knowledge and music skills and who can apply integrated technical and theoretical concepts to perform as a musician with advanced skills, focusing on one instrument. The course length is four terms of 8 weeks with 20 hours of instructions per week. Students will take part in an annual concert during term 4. Students are required to undertake an additional 4 hours per week which will consist of private practice time, rehearsal, performance and attendance at concerts. Students have an optional two-week grace period at the end of term 4 to complete and submit assessments. Specialised knowledge and musical skills. Audition: Your trainer will gather evidence through an audition process before enrolment. The audition process will determine your aural skills, music knowledge and experience and performance techniques. Your individual talent in music will be recognised and fostered and learning goals established to enable you to become an integral part of a group performance and the music industry. When you successfully complete this course you can continue on to study the Advanced Diploma of Music Industry. 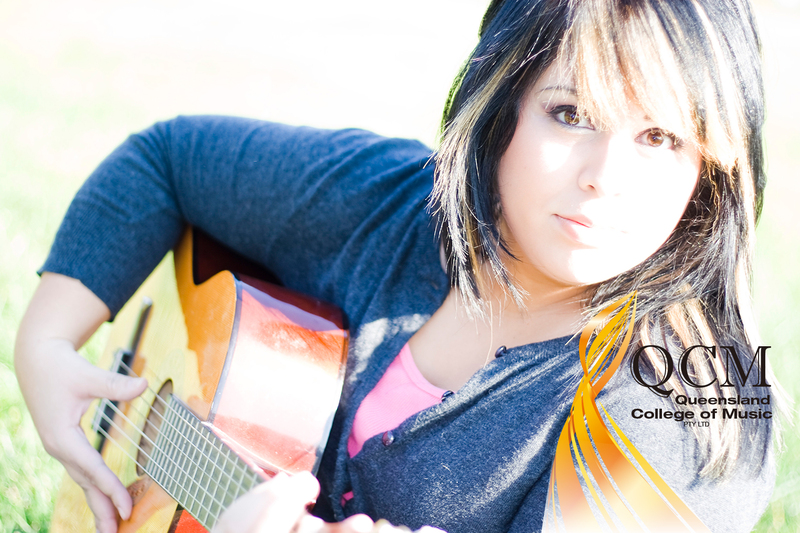 Performer, instrumentalist, session musician, vocalist or composer. This course is the perfect starting point for the young aspiring musician with a desire to develop entry-level skills that will allow for the ability to pursue further music education. Would you love to be performing to an audience? 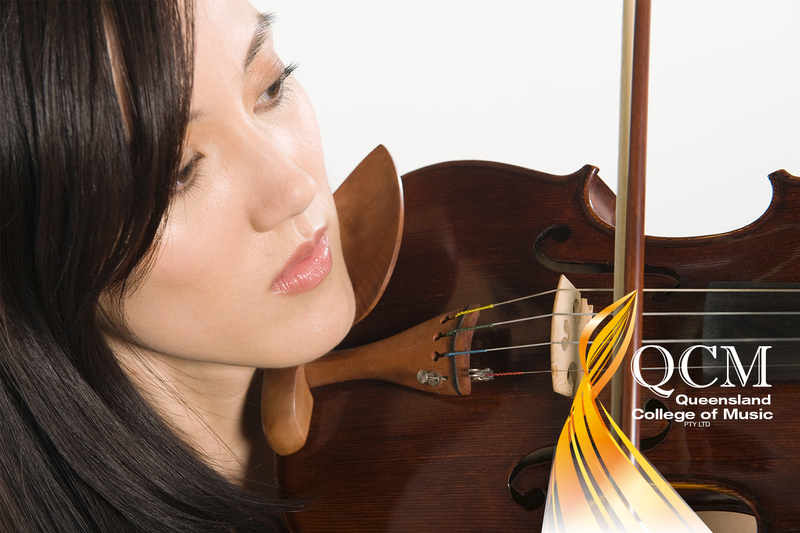 This course will help you get closer to the goal of becoming a performing musician. If you would like to become a freelance performer or composer or work as part of an ensemble, this course is for you. 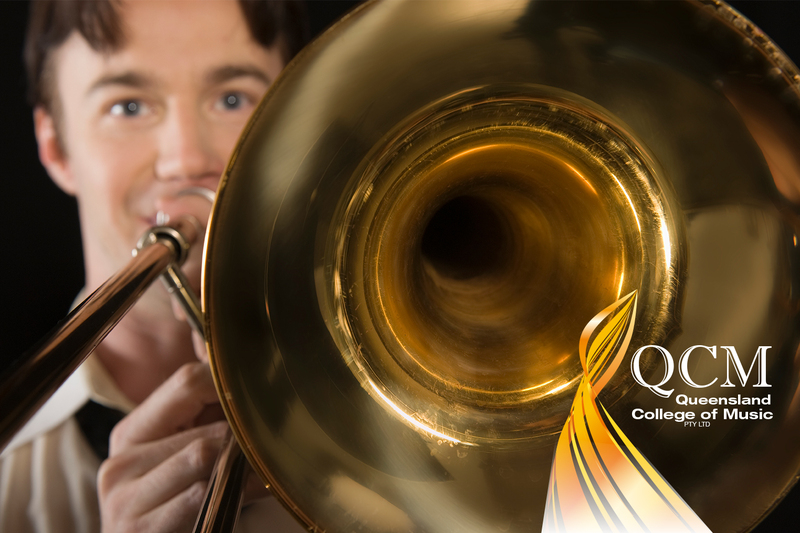 The Queensland College of Music is passionate about producing highly qualified classical, musical theatre and contemporary classical performers and teachers.